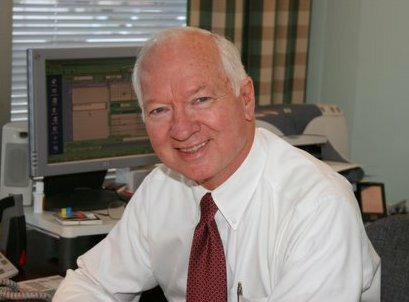 Pierce began employment at Superior Printing Company in 1954, where his father, Pierce Sr, was employed in the bindery. He started in the bindery with general clean-up duties. In 1961, after showing creative talent and interest, he spent 6 months in graphic design school in Indianapolis. Eventually, Mr. Carter allowed him to try selling printing for Superior, with the agreement that it had to be on his own time after his plant hours were fulfilled. He began old-fashioned pounding the pavement every day at 4:00pm, gradually building up enough customers to warrant a full-time sales position. His success in printing is due in large part to his obvious love of printing, as well as his genuine concern and caring of his customers. His design and creative skills are the unique component that make him invaluable to his customers.